There’s always a chance of disaster at a DJ gig. Drinks can find their way into the DJ booth, power outages are always a possibility – but another scenario that many DJs overlook is the dead controller scenario. There are many ways a controller can short out or stop working completely. What if it happens at a gig? How does a DJ comeback from a completely dead gear? Today’s article shares precautionary measures to take to prepare for this unfortunate scenario. 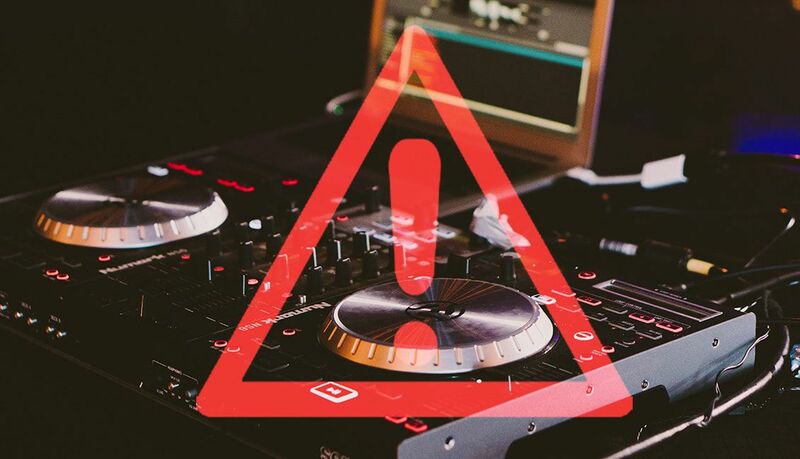 Freak accidents and dead controllers will (hopefully) be rare problems for DJs. Nevertheless, DJs should be prepare for it, with the mindset of the old adage “the best defense is a good offense.” Keep the following items in your DJ bag. Many DJ controllers are bundles of convenience that contain built-in audiocards. This means that if it dies, you’ve lost the ability to control music, but also the ability to send sound to the mixer. Of course, one could use a 3.5mm aux cable and depend on their laptops’ internal soundcard. This doesn’t provide a way to listen and cue tracks separate from the main mix. The best solution would be to have an extra audiocard to use as a back-up. If you don’t have an old audiocard, there are inexpensive smart options. 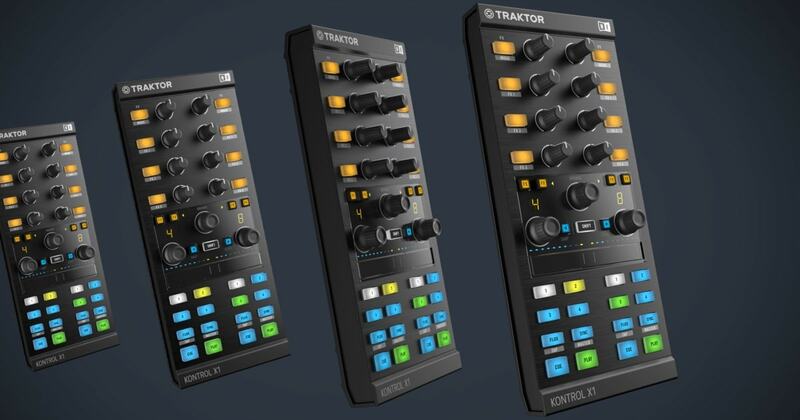 Traktor Audio MK2 ($99) – This audiocard is a real lifesaver Traktor DJs. I have been keeping one of these in my DJ bags for this purpose. It is compact, light, and has a high-quality output. A DJ can even pack an iPad with Traktor DJ on installed and be rocking in no time. Akai AMX ($249) – The Akai AMX Serato DJ Controller is more expensive than the Traktor MK2, however, this audiocard’s primary function is being a compact two-channel mixer. In the event a Serato DJ’s controller dies, the Akai Mix can take over the audio and the DJ can even control the music enough to get through the rest of the gig. 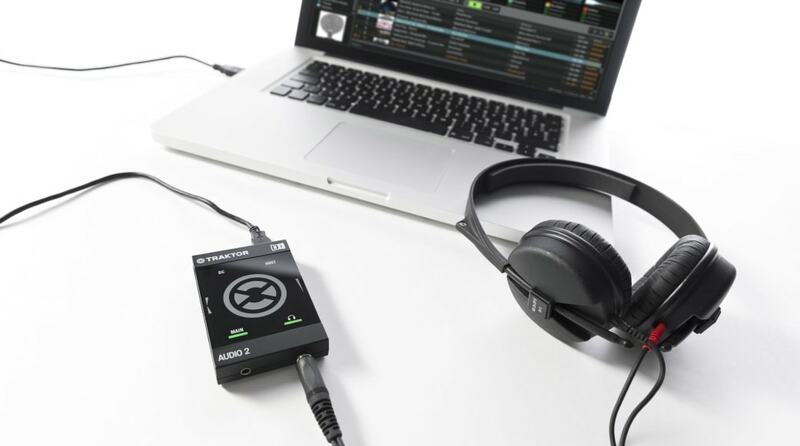 Alternatively, a DJ could also mix in mono using a headphone splitter to separate the Left and Right audio channels. This allows the DJ to cue tracks however playing in Mono will have a noticable sound. But, hey, in a bind it is a great way to get things back up and running. If your DJ gear dies and the music stops, the first thing you want to do is get music playing again. Ignore the instinct to fix the main issue of a dead controller. Instead, plug in a USB with pre-recorded mixes to buy some time to fix the controller issue. Shoot for having 3-4 mixes that span different genres. This makes your backup adaptable for different types of gigs, while also serving as a quick way to keep up the energy in the room. 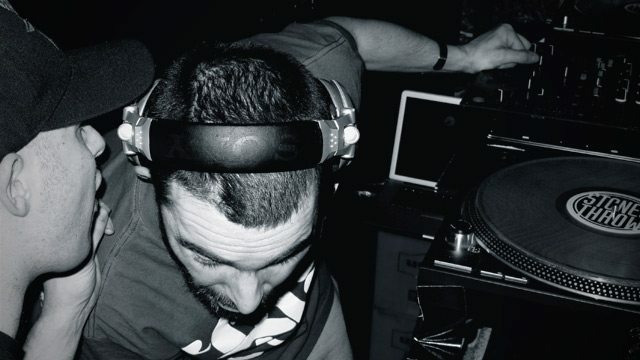 The mixes could be played directly off a laptop, but if possible try to use house equipment such as CDJs that way the laptop is free to use to fix a dead controller. Many mobile DJs bring iPads / older MP3 players as a backup for exactly this purpose – as a dedicated “oh crap I need music now” backup box. When my controller broke on me a few years ago (thankfully at home and not at a gig!) I did not have the time or money to buy a replacement. My solution was to create a keyboard mapping that gave me enough controller over my decks to play, cue, and add FX. I even had my number pad setup so that each row of numbers could be used to control the crossfader with different intensities. All controller DJs should have their own keyboard mapping in the event of an emergency. It also is a great addition to a controller setup that I still use even though I have two controllers that I am already using to DJ. Pro-Tip: While built-in keyboard mappings do exist for many DJ softwares, they’re often completely overkill or have features that many DJs don’t care about. Instead, build your own mapping OR check out some of the mappings on Maps.DJTechTools.com (choose “Desktop Keyboard” from the controller dropdown). Accessory controllers such as the Kontrol F1, DDJ-SP1 and Akai AFX can be useful alternatives to DJing when your primary controller takes its last breath. By themselves, accessory controllers can be limiting so before a gig, make a backup mapping. Ensure that the mapping allows for comfortable mixing and find a workflow that is similar to a normal setup with a working controller. If you need a refresher on MIDI mapping, check out this MIDI Mapping 101 article from the archives. This can be hit or miss, but contacting the promoter may lead to finding a backup controller. The promoter for one reason or another booked a specific DJ to play a gig so if that DJ experiences any issues, the promoter will be more inclined to help out. Ask the promoter if he can contact other DJs who are able to bring a controller. Maybe a DJ going on later can come in early and let others use his equipment. Promoters aren’t always the most obliging people, but it is worth a shot to ask. Most clubs and festivals will have CDJs or an equivalent in the DJ booth. Consider reading up on CDJs and get familiar with the basic functions such as cue, play, and FX. This equipment is already in place to be used over the house sound system and the stage manager will be able to help get things running immediately. Download Rekordbox, load up a USB with a few hours of tracks, and read up on how to use CDJs if you’re coming from a DJ contorller. Not exactly what we meant by “have a backup setup in your car”, but this is amazing. 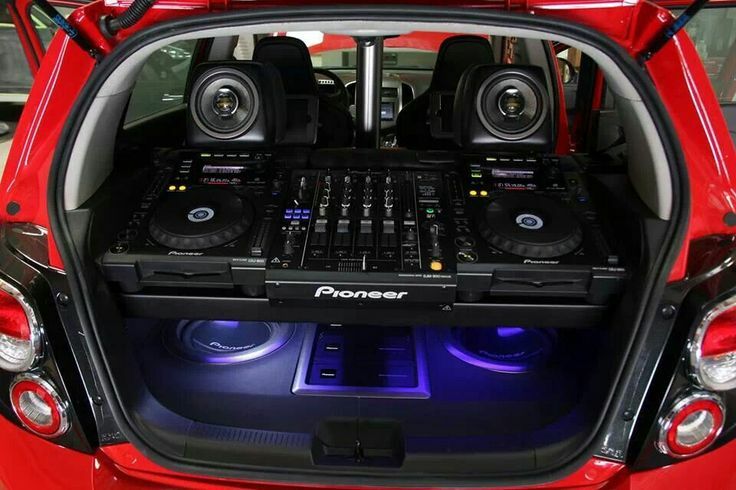 DJs who drive to gigs and will have their car parked outside a gig may want to keep a backup setup in the trunk. If you’ve been DJing for a few years, you might have old controllers and setups that would make for perfect backup solutions. Just remember to keep the gear out of sight! Put everything in the trunk and don’t leave any visible signs that say “I HAVE EXPENSIVE DJ EQUIPMENT IN MY CAR”. Let us not forget the lesson that Shawn Wasabi’s unfortunate experience taught us. Hardware failure is inevitable and it is just a matter of time before all controllers go to the big DJ booth in the sky. Have you ever had a controller die during a gig? Do you have a tip we missed? Let us know your thoughts in the comments!